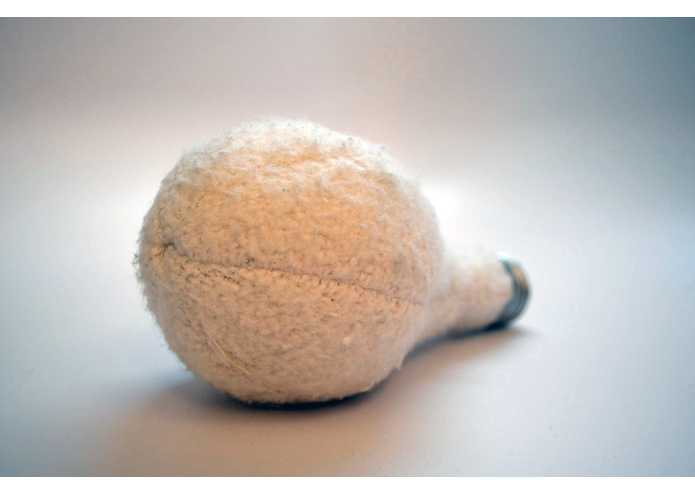 Soft light is a plush portable lightbulb. 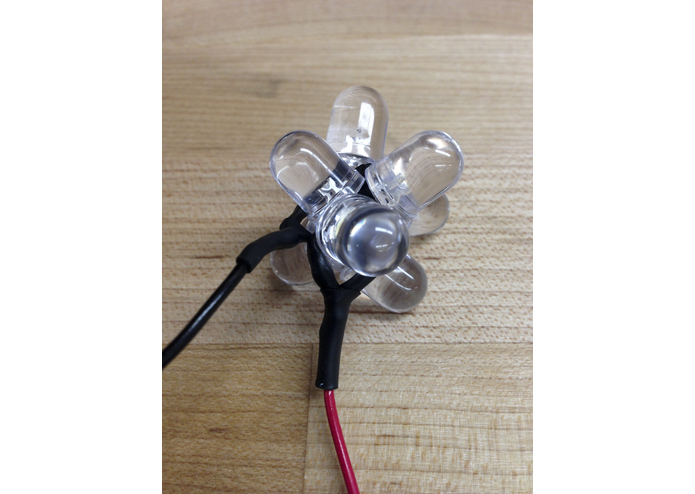 The filament is made of LEDs so it doesn't give off heat, and it runs on battery power. Additionally it can screw into any standard light fixture. 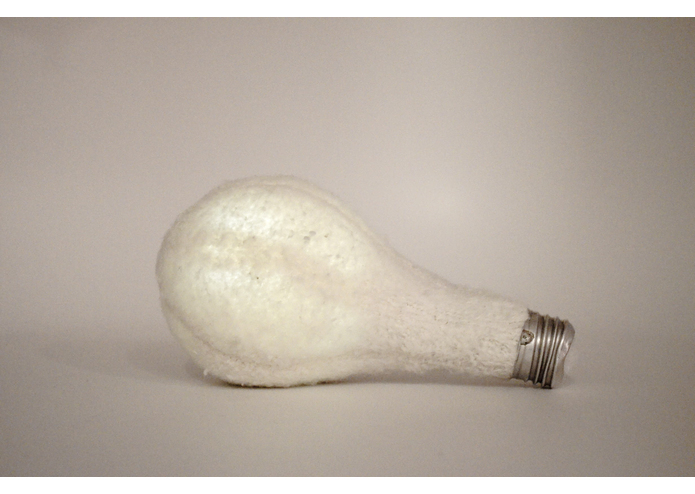 Lightbulbs conjure up the ideas of fragility, burning heat, and hard glass. This plays off those notions and is therefore durable, cool, and soft.